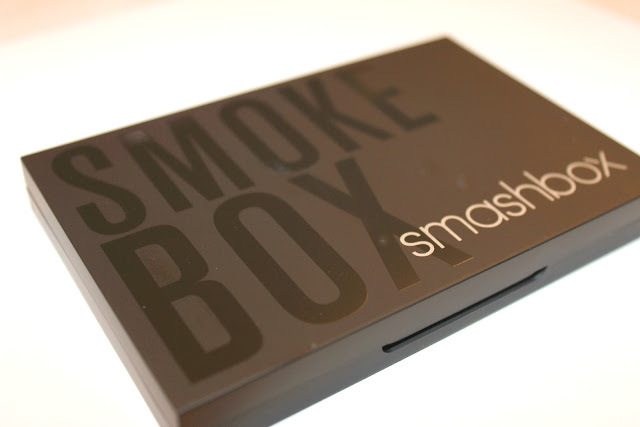 shown above is the Smashbox Photo Op Eyeshadow Palette in Smokebox II, but first i'll digress. 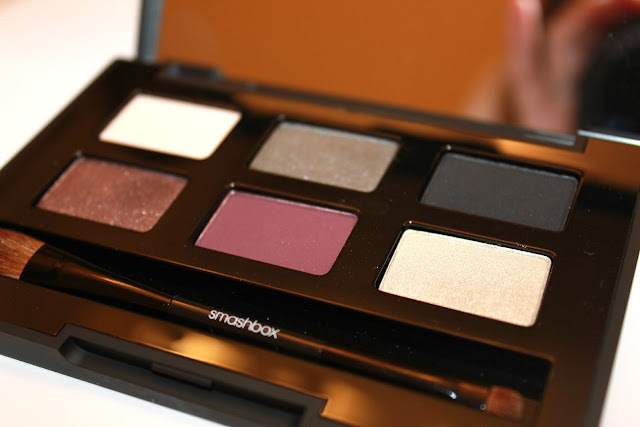 Smashbox Cosmetics offers a complete line of makeup products which doesn't always get the credit it deserves. their contour palette is my numero uno product and i've seen it used by a Real Housewive of Beverly Hills, so there's that. i've raved about their shadows before because they include a great variety of mattes and to know me is to know i love matte. the shade, not the person. since we're discussing shade, let me say that i have none to throw on the Smashbox Photo Op Eyeshadow Palette. it has been at the forefront of my makeup drawer and i have been using it on the daily. best of all, this palette includes all of the colors you'll need to recreate one of my favorite eyeshadow looks found in the tutorial below. 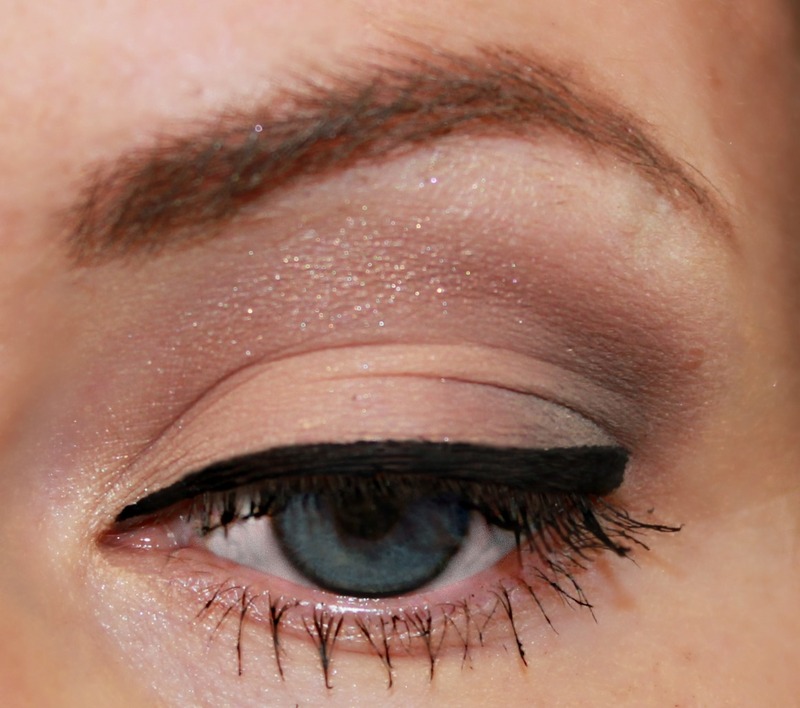 the unsmoky smoky eye. with each color heavily pigmented your palette color stays true. the quality of the pressed powder makes for a very smooth application with virtually no fallout. the colors last all day with no creasing or fading and the brushes work amazingly well for a 'brush with purchase'. if your makeup collection doesn't include a Smashbox eyeshadow palette, you may want to put an end to that. that palette looks so pretty and so does the look you created! I've never tried their palettes, but this might be a good place to start.